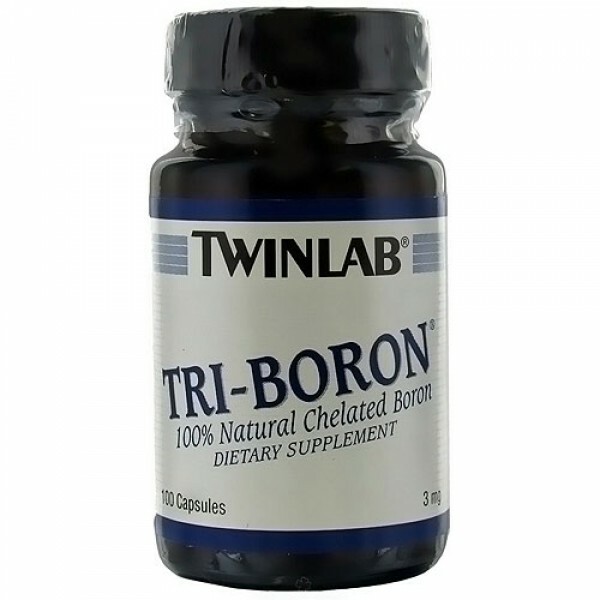 Synergistically combines the trace mineral boron with calcium, magnesium and vitamin D.
is a unique synergistic combination of three highly utilizable, 100% natural chelated sources of the trace mineral boron.The boron in this product is pure, elemental, 100% natural chelated boron derived from boron citrate, aspartate, and glycinate chelates. Packaged in a glass bottle for maximum stability, quality and freshness. 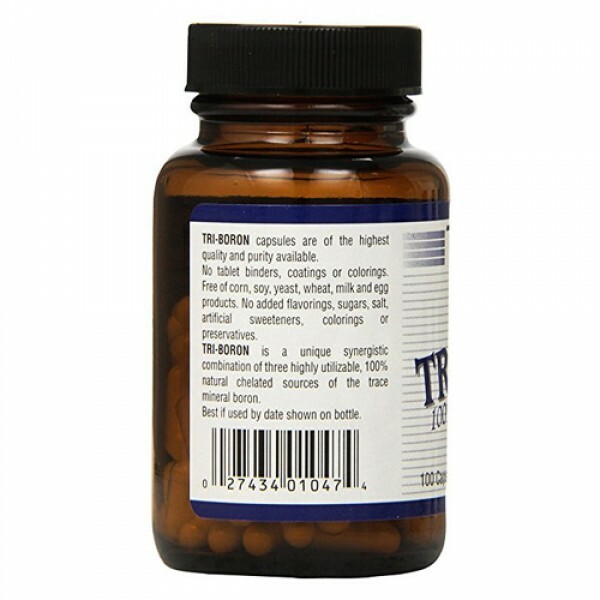 Tri-Boron capsules are of the highest quality and purity available. No tablet binders, coatings or colorings. Free of corn, soy, yeast, wheat, milk and egg products. 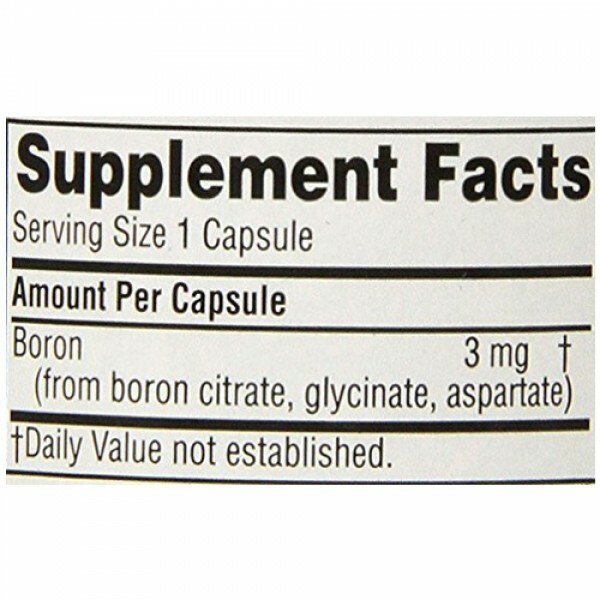 No added flavorings, sugars, salt, artif. Cellulose, Gelatin, Purified Water, MCT, Silica, Magnesium Sterate. 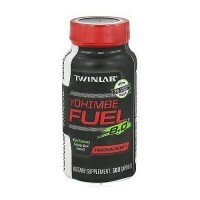 As a dietary supplement, take 1-2 capsules daily, preferably one capsule with morning and evening meals. For best results, use as part of a low-fat diet and exercise program. 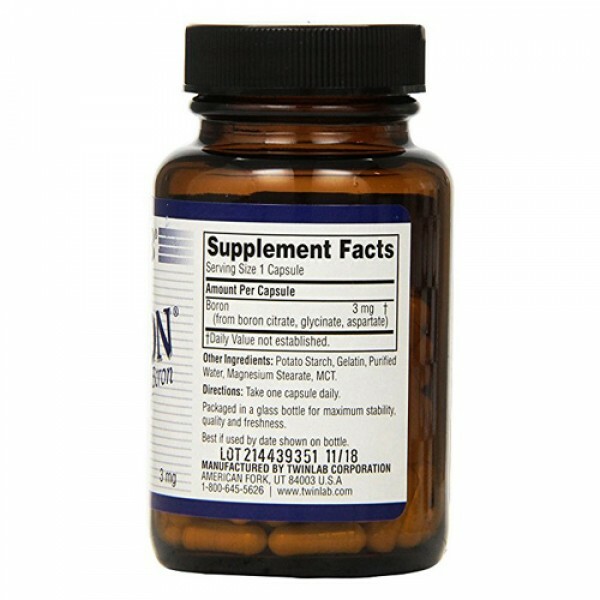 This product is not intended for use by those with a serious medical condition or pregnant or lactating women. Consult your physician before use. Keep out of reach of children.